Attention developers and investors!! Rare South facing 50 x 124 ft R2 corner lot in Richmond. 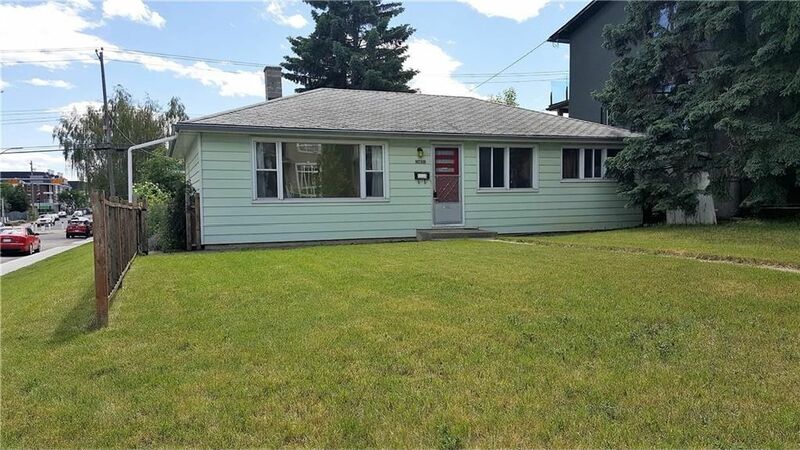 Excellent location only a short walk to 33 Ave, Marda Loop and Garrison woods. Great opportunity buy and hold or redevelop. 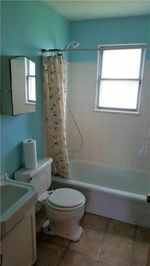 Usable 3 bedroom bungalow needs work but can be rented. Great price for a large lot in a great location!